This quick tutorial shows you how to enable passwordless login in Ubuntu 18.04 and higher with the default Gnome Display Manager (GDM). 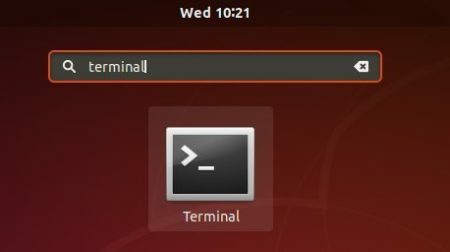 Different to automatic login, you need to click on the username in the login screen, it bypasses the password prompt and log into Ubuntu desktop directly. Please don’t do this for root account. 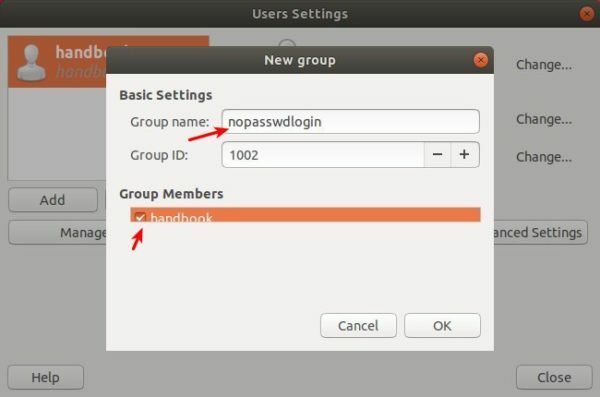 You won’t be able to change your session (Ubuntu, Ubuntu on Wayland, other desktops) at login, before removed your user from the nopasswdlogin group. 1. Add new group nopasswdlogin, and add your user to the group. 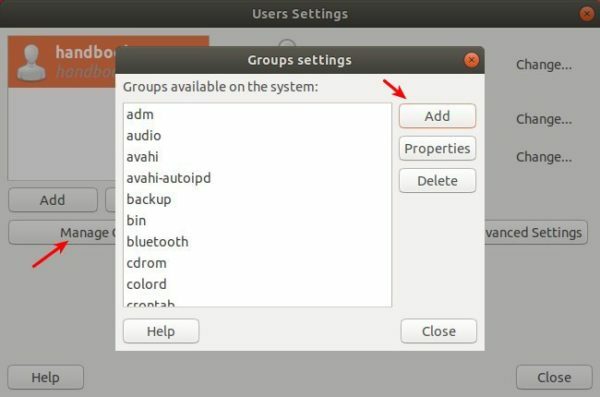 First open Ubuntu Software, search for gnome-system-tools and install Users and Groups. Then launch the tool from application menu. And click Manage Groups, then click the Add button to add new group. type nopasswdlogin as new group name. check the users you want to enable passwordless login. Open terminal either via Ctrl+Alt+T keyboard shortcut or from application menu. Save the file. Restart and enjoy!